"We help start-up and SMEs improve their performance and growth by solving problems and finding new and better ways of doing things. We advise on developing and implementing your vision whilst bridging the gap from strategy to execution." We evaluate your business and identify problems that need fixing and areas that have been neglected and require focus. We establish your weakness so we can add value where you are not. We study and analyse your market and competitors to determine areas of growth. We profile your audience, existing customers and potential customers to understand their needs and where they are looking so we can trade attention accordingly. 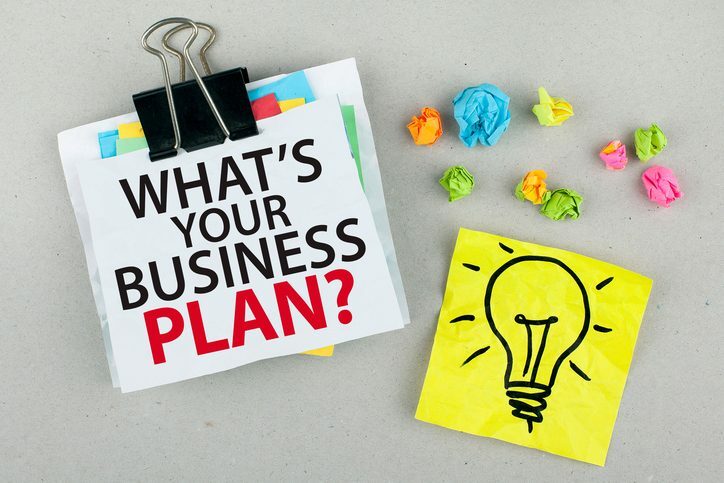 Our aim is to help the entrepreneur on the legal and regulatory requirements, and be a partner throughout the business life cycle, offering company registration and support services at every stage, to ensure that the business remains compliant and continually growing. We know every company has the responsibility to maintain their accounting records in a proper manner, to illustrate in number their profitability and therefore, demonstrate to their shareholders, owners or business partners their financial state. We will work with you to identify a clear strategy for your company's legal administration. We offer advice about, and implement, the various types of contracts encountered by businesses, entrepreneurs and companies in general.